China-Egypt relations are a clear example of a successful win–win partnership. Egypt finds itself at the heart of the Belt and Road Initiative (BRI) as the sea route passes through the Suez Canal to Europe. Egypt had already made plans for a Suez Canal economic area in 2003 but now has found in the initiative a great opportunity to promote a Suez Canal economic zone and attract more investment. In December 2014, Chinese and Egyptian bilateral relations witnessed an unprecedented historic advance. It was at that time, during a visit to China by Egyptian President Abdel Fattah el-Sisi, that bilateral ties were elevated to the level of comprehensive strategic partnership. 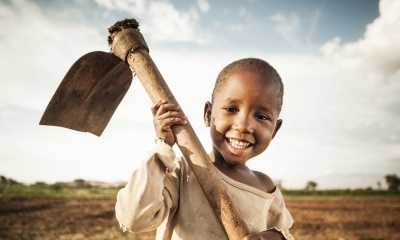 Since then, cooperation and meetings between the two countries have not stopped. 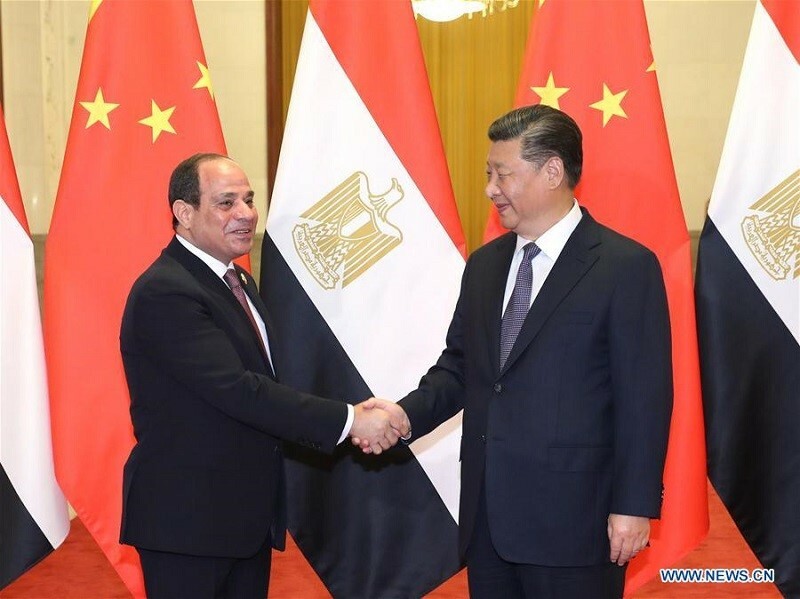 The Egyptian president has visited China four times in less than four years, and Chinese President Xi Jinping visited Egypt in 2016. Historically, Egypt has always preferred to deal with Chinese companies in terms of projects involving infrastructure, power stations, renewable energy and electric trains, among other things. It has also expanded the promotion of industrial investments coming from China such as the establishment of a textile industrial zone. 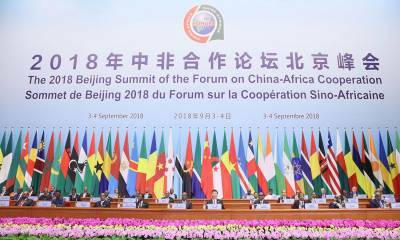 During the 2018 Beijing Summit of the Forum on China-Africa Cooperation, el-Sisi explained that Egypt believes in the importance of complementarity among various development initiatives, especially the Belt and Road Initiative. During the visit, el-Sisi oversaw the signing of agreements with Chinese companies worth $18.3 billion. 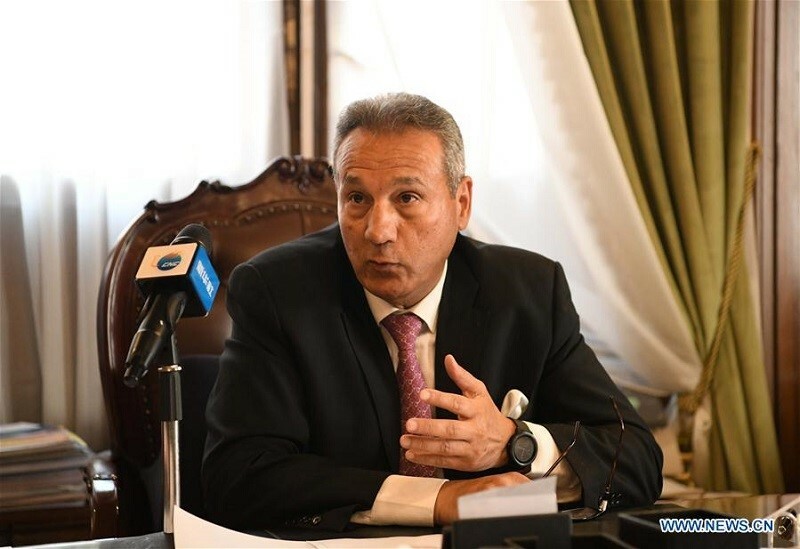 Mohab Mamesh, Chairman of the Suez Canal Authority and the Suez Canal Economic Zone, said that the contribution of the 21st Century Maritime Silk Road will make Egypt an important strategic and economic center in the region and the world. TEDA is developing an industrial zone in the northwest of the Special Economic Zone of the Gulf of Suez, with a total area of 6 square km, in several stages. The company has completed development of 1.34 square km so far and is working on the second phase which includes 2 square km. 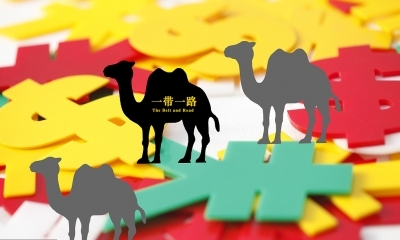 “The development of the region began in 2008 with strong support from the Chinese and Egyptian governments with scientific industrial planning, where we adopted the model that TEDA already implemented in Tianjin, China,” Liu added. He said that his company aims to inject investments worth $3 billion in the region for the second phase and raise the size of production to $8 billion annually, explaining that TEDA has organized training courses to transfer the expertise of the industrial zones’ management to Egyptian workers. Egypt is in a strategic location connecting the continents of Africa and Asia. As an Asian portal for the African and Arab worlds and an African portal for Europe through the Mediterranean Sea, Egypt is considered a focal point for the Belt and Road Initiative. Egypt has high access to markets. The number of financially capable consumers is 1.2 billion since goods and services produced in Egypt are exempted from customs and duties upon entering the European markets, Arab countries’ common market, Africa’s common market for east and southern Africa’s COMESA, and the United States where most Egyptian products are also exempted. 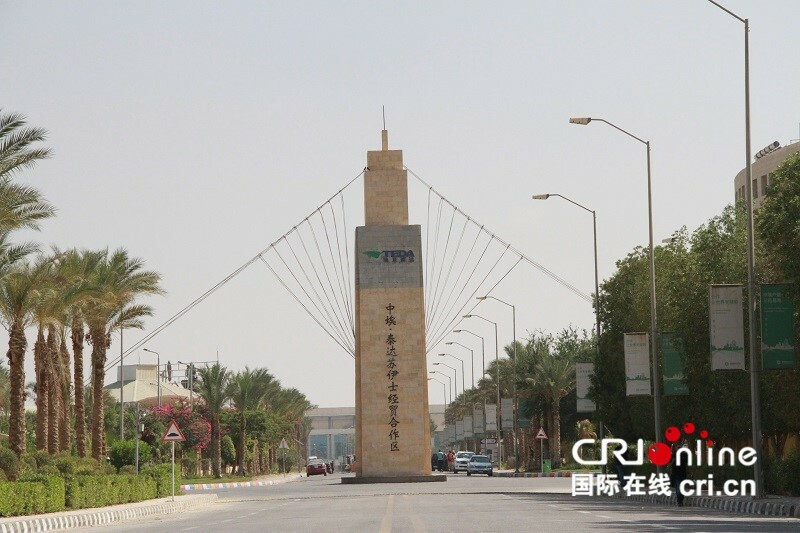 The number of Chinese companies working in Egypt stand at 1,459, with about $610 million in investment, excluding the Suez Canal. About 68 percent of China’s investments are concentrated in industrial projects, 15 percent in finance, 9 percent in communications and information technology (IT) and 8 percent in other sectors, providing 27,566 jobs in total. 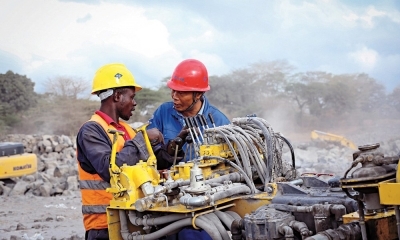 The industrial sector is led by 764 companies and investment totals about $403 million, this is followed by the service sector with total investment of $93 million and 473 companies and the construction sector comes in third with $84 million and 72 companies. Investment in the telecommunications and IT sector ranked fourth with $14 million and 82 companies, followed by agriculture with $13 million and 51 companies and tourism investment in sixth with $4 million and 17 companies. Finally, the BRI has been able to push the scale of projects given to the Chinese companies in Egypt to unprecedented numbers. However, the volume of Chinese direct investment needs to improve since it is still very small and does not correspond to what has been achieved at the level of relations between the two countries. 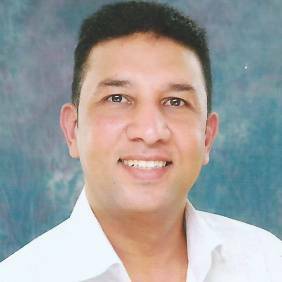 Written by Hisham Abu Bakr Metwally, the First Economist Researcher at the Central Department for Export & Import Policy under the Egyptian Ministry of Foreign Trade and Industry.